VOTE: Who Was The Connecticut Girls XC Runner Of The Year? 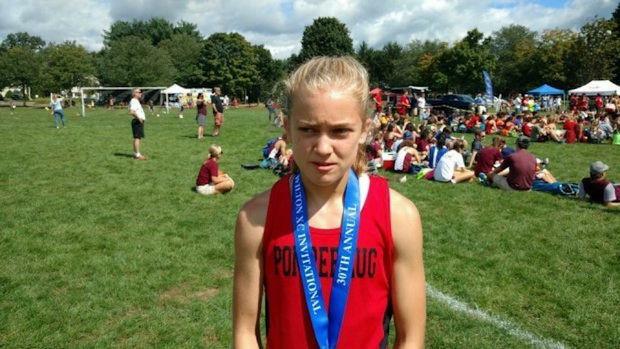 Kate Wiser's highlights this past cross country season including a CIAC State Open title, New England Championships title, and qualifying last week for Foot Locker Nationals with a 5th place finish at the Northeast Regional. Who was the Connecticut girls XC runner of the year?